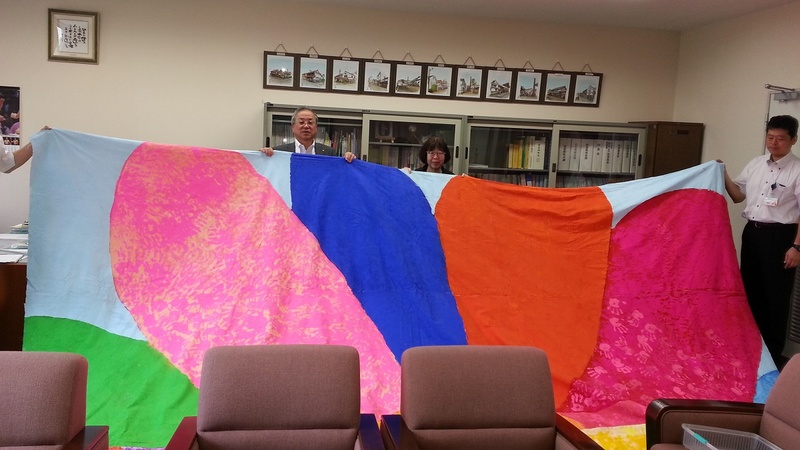 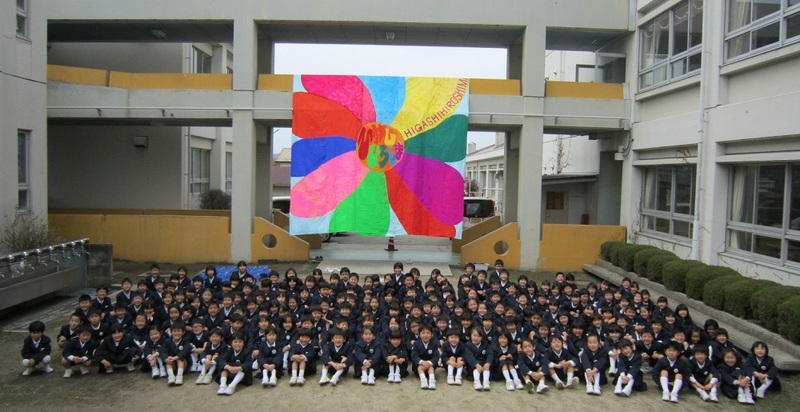 Received the Biggest Painting in the World 2020 in Higashi Hiroshima from the head of the Board of Education. 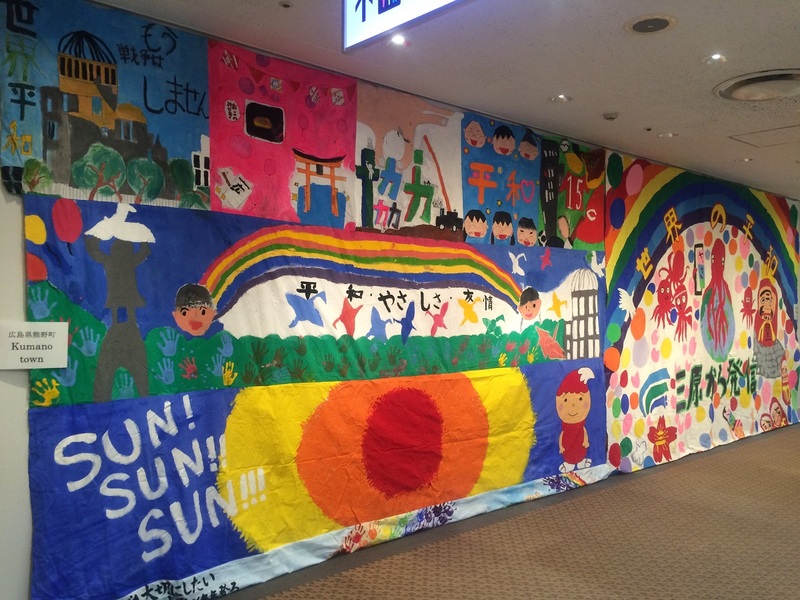 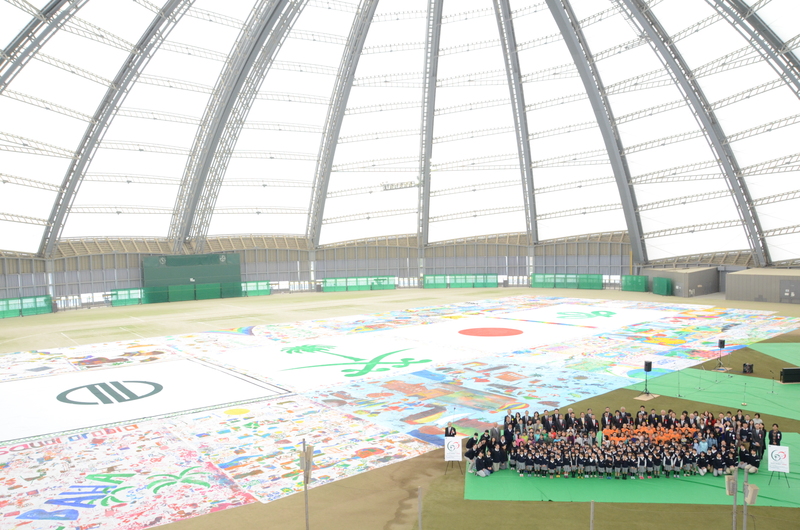 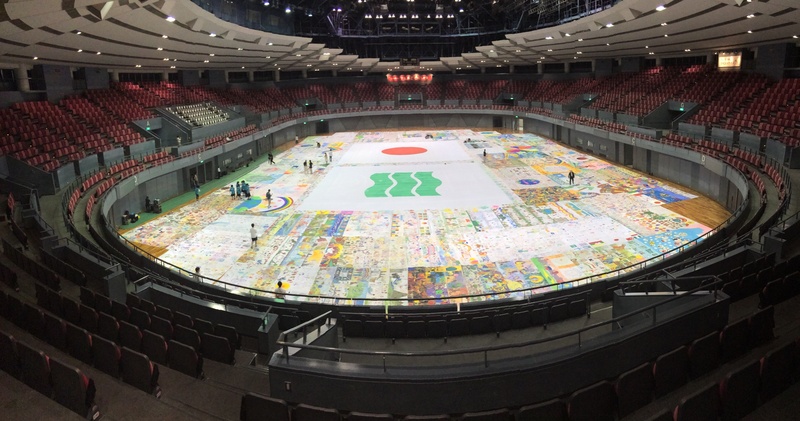 The Biggest Painting in the World 2020 in Higashi-Hiroshima was completed in Higashi-Hiroshima City, Hiroshima Prefecture. 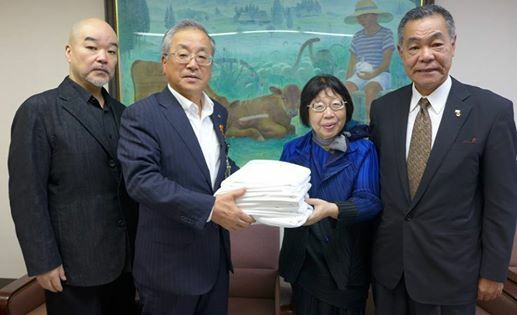 Visited the Vice-mayor of Higashi Hiroshima City on the same day, and were given the words of commitment to the project.